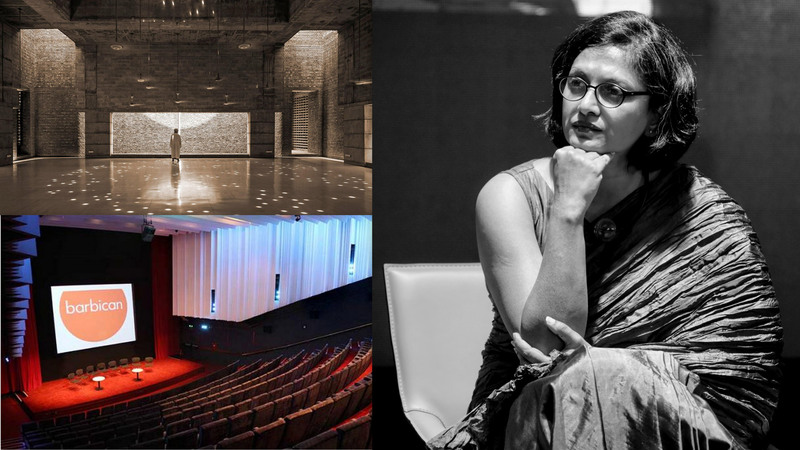 The Barbican Centre, the largest multi-arts centre in Europe will be hosting Marina Tabassum’s talk on the 15th of October at 19:00 BST. Marina Tabassum being the awardee of Jameel prize 5 earlier this year and the Aga Khan Award in 2016 for her project Bait ur Rouf Mosque, will be talking about her expertise, experiences and achievements. Standing mighty in the dense neighbourhood of Faridabad Uttara, Bait ur Rouf Mosque in its brick structure is both spiritually and aesthetically profound. It serves both as a place to offer prayer and a community space. The humble ensemble outshines it surroundings with Marina Tabassum’s embodiment of light. Since the project had been recognised by various awards, architects from all over the globe have been paying it visits.